Brewery: Green Leaf Brewing Co.
A truly unique beer that expresses the dedication of craft brewing within BC. 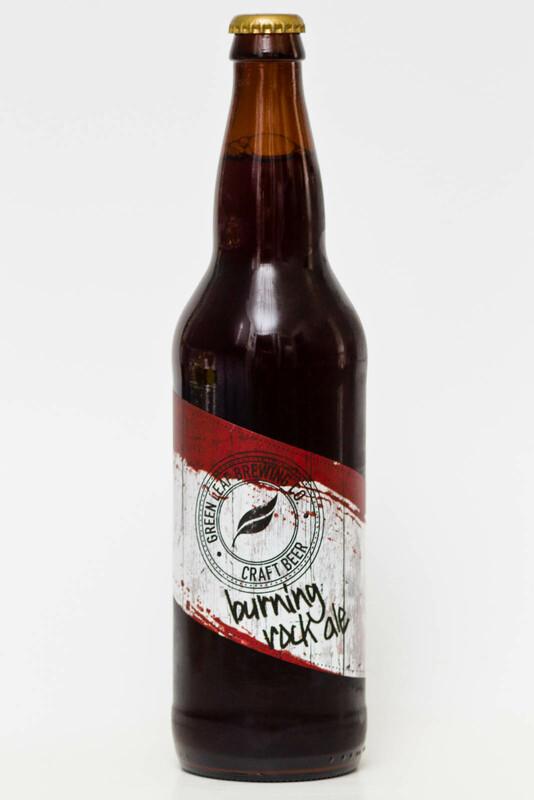 Brewed with the head of hot granite the Green Leaf Brewing Company has gone back to the old days of brewing traditions with the Burning Rock Ale. 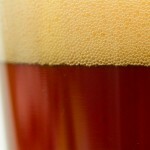 This beer pours a caramel colour topped with two full fingers of very fine and moderately lacing head. 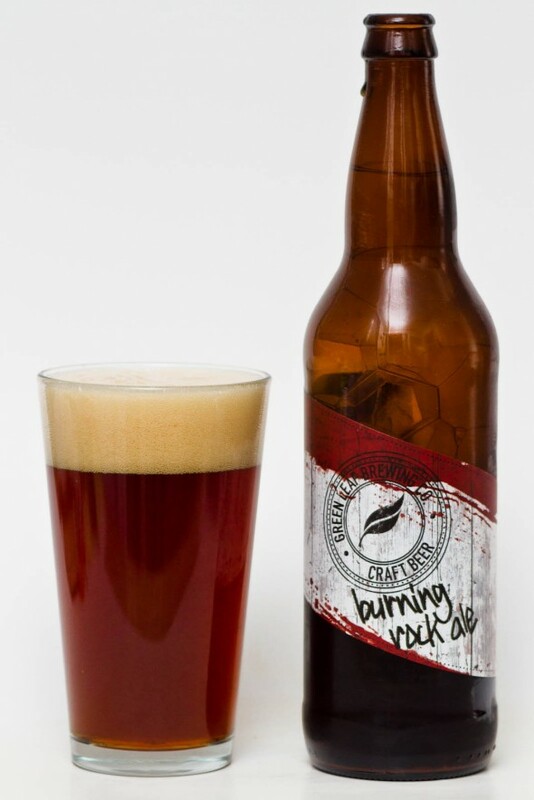 The aroma is light with citrus and mild hops with a slight caramel scent that comes through. 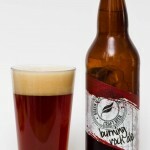 The Burning Rock Ale actually smells a little lighter than the colour depicts. 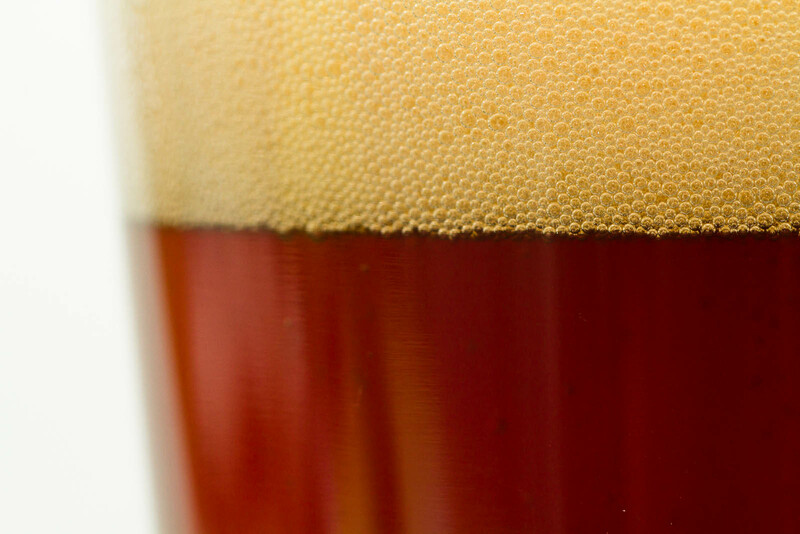 The flavour is a malt forward, lightly hopped ale that has a subtle caramel sweetness to it. Again the flavour is lighter and thinner than you may expect and compared to the on-tap version it is less caramelized. Given the stone process it would be nice to have a little more caramel in the body but the Burning Rock is a lightly sweetened, malt forward beer that is unique and another option from Lonsdale Quay’s Green Leaf Brewing Co. I haven’t had this yet, however I do have to admit that I am intrigued by it and commend them on doing something a bit different. This is how you make an impact in a crowded market! Being unique is very important and the Green Leaf team achieved that! This beer is best on tap so head to Lonsdale Quay soon!